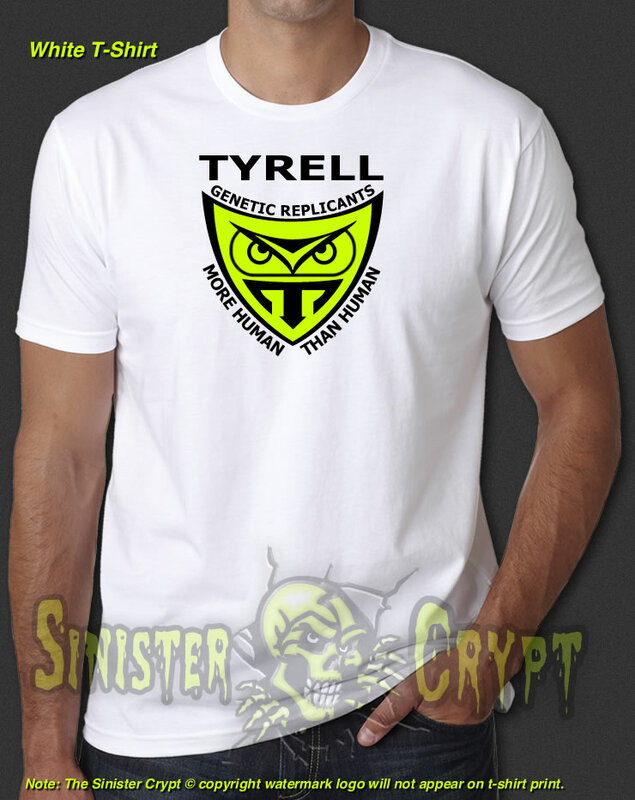 TYRELL Corp. replicant t-shirt. 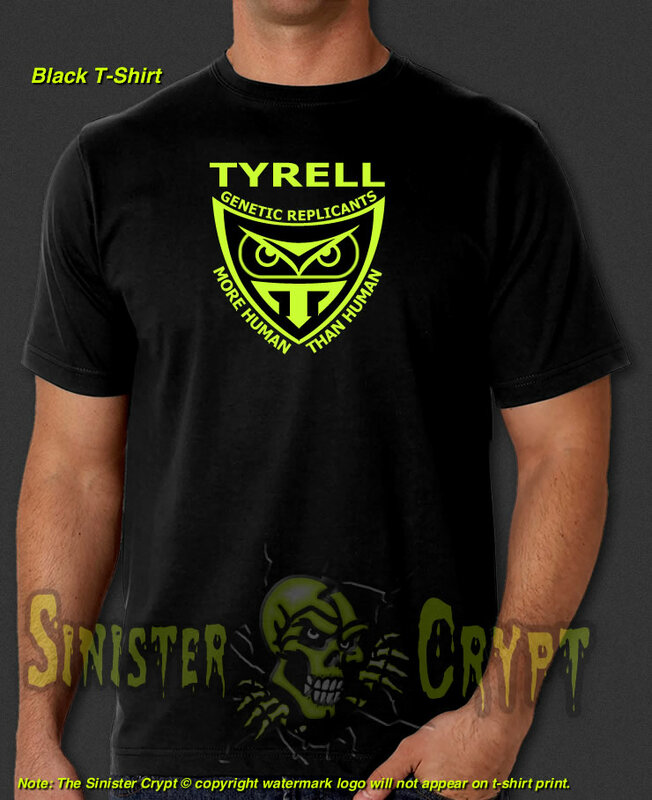 TRYELL Corp. is a fictitious corporation in the 1982 Sci-Fi movie Blade Runner starring Harrison Ford, Rutger Hauer, Sean Young, Edward James Olmos and directed by Ridley Scott. Makes a great gift!